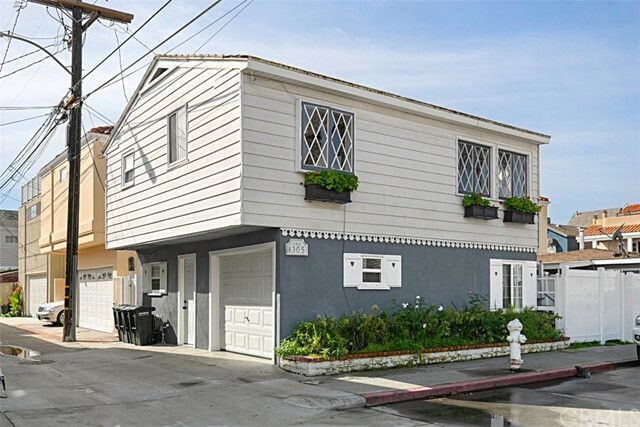 Just one block from the beach, mere steps from the classic Village Inn, and a quick stroll to the countless shops, services, bars and restaurants along Marine Avenue, this charming coastal cottage is the most attainably priced home for sale on Balboa Island in Newport Beach. 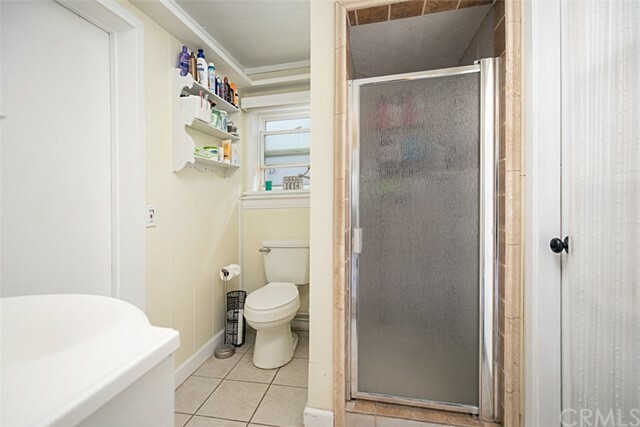 And that’s just for starters. 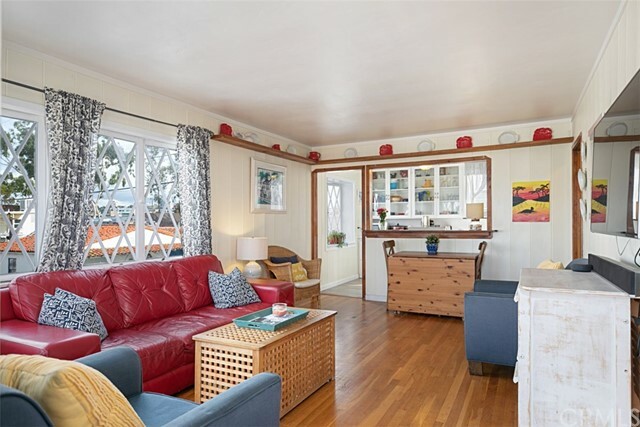 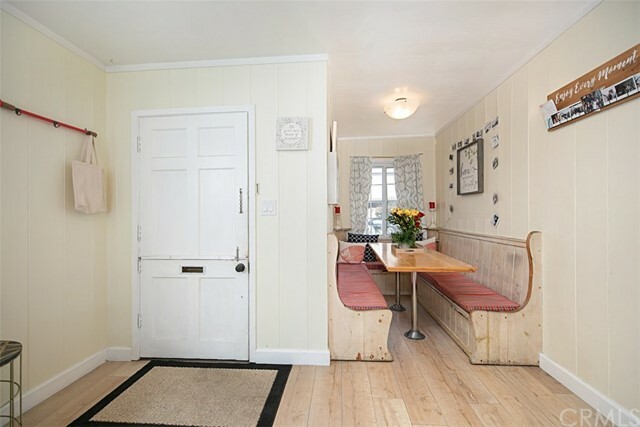 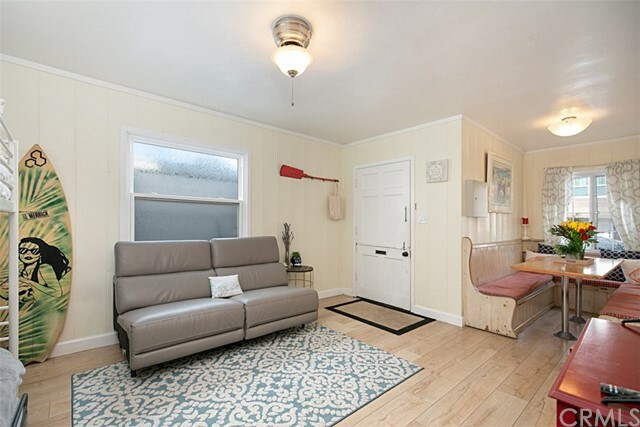 Capturing the allure of 1940s Balboa Island living on the outside while offering updated interior spaces, the cozy duplex has tremendous income potential. 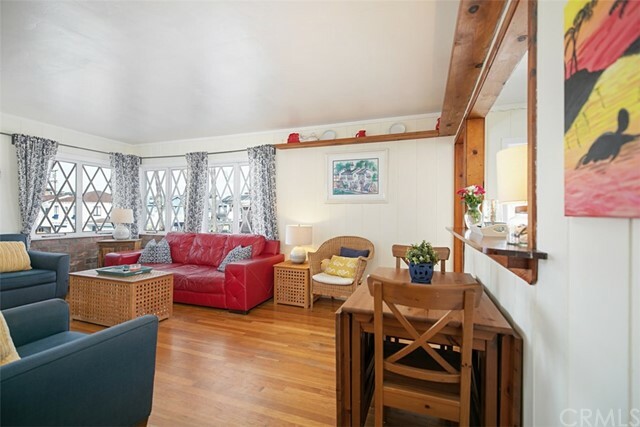 Enjoy as is with a 2-bedroom, 1-bath upper-level unit and a 1-bedroom main-floor studio, or combine both into one extraordinary residence. 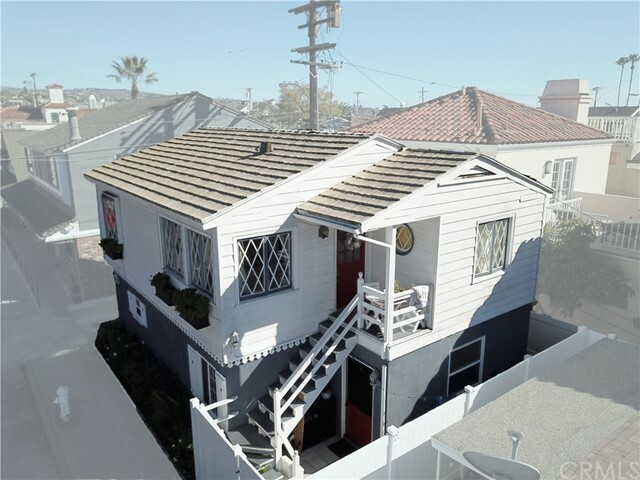 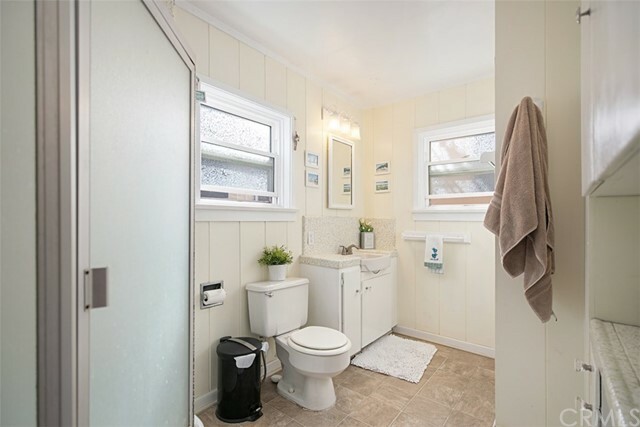 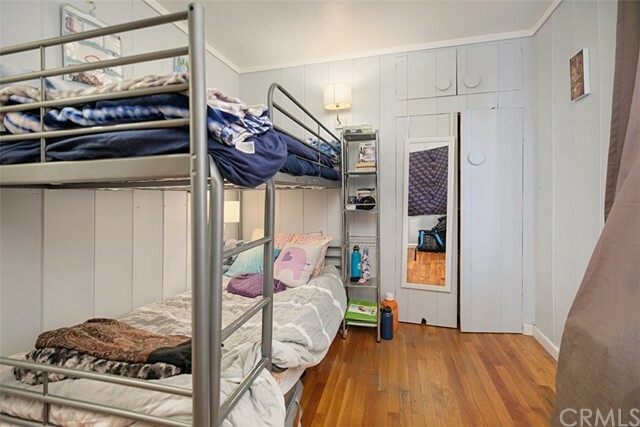 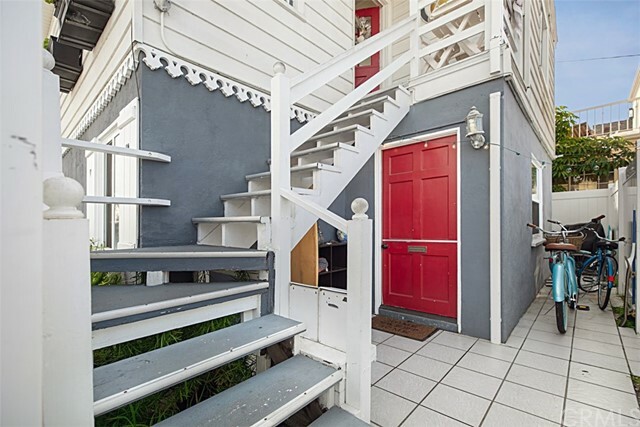 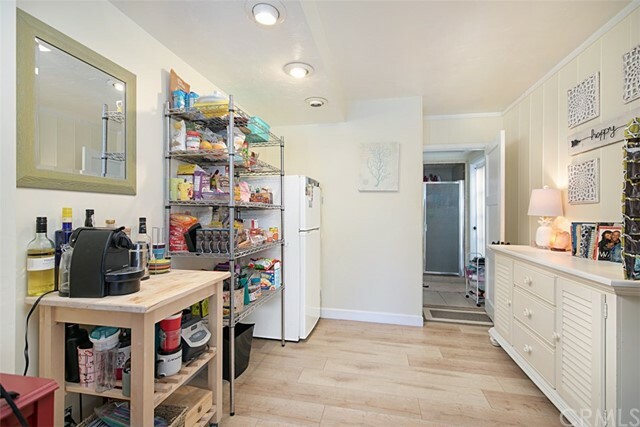 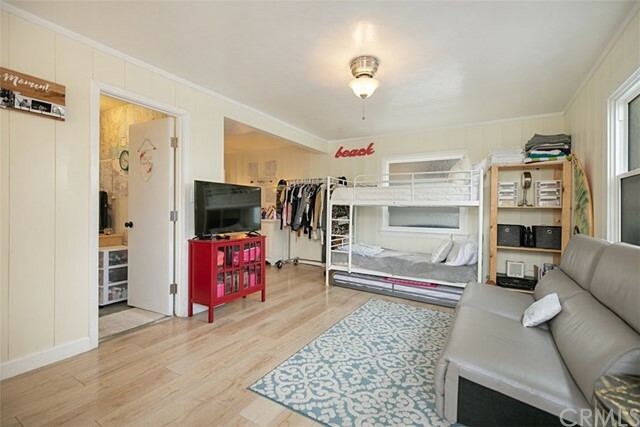 A desirable half lot of approximately 1,200 square feet measures 39 x 30 feet, including one parking space and no common walls. 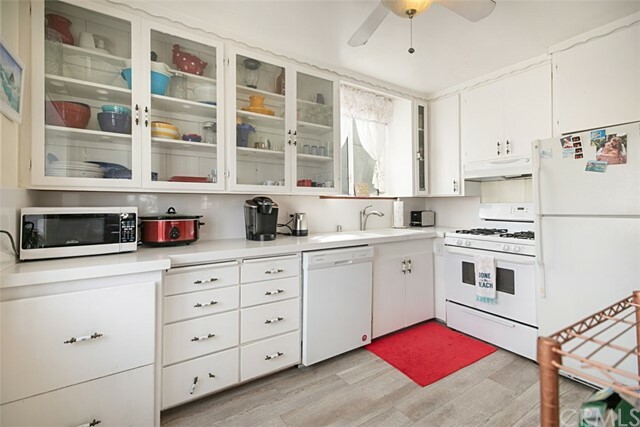 Appliances, a fireplace, wood floors and a breakfast bar enhance living spaces, and the duplex’s location allows for quick and easy access on and off the island. 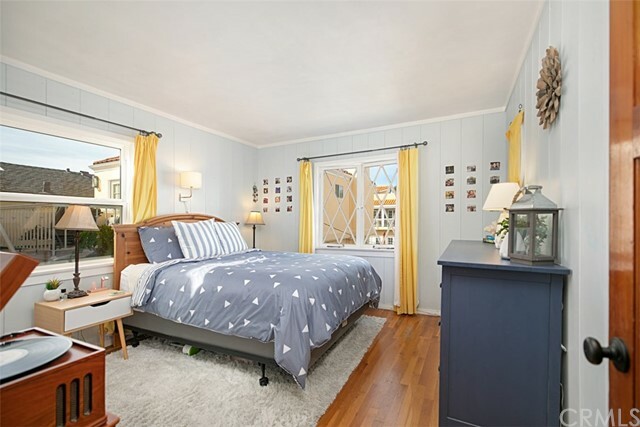 Served by the award-winning Newport Mesa Unified School District, the one-of-a-kind residence is sure to sell fast, just in time for Balboa Island’s beautiful spring and summer seasons.